Following Shakespeare's original movement in the 19th century from the East Coast of the United States to the West, the Folger Library's exhibition America's Shakespeare moves west to the Los Angeles Public Library where it will open on November 17th, 2016 as America’s Shakespeare: the Bard Goes West. What makes the words, ideas, and characters of William Shakespeare—an Englishman—so central to American life and thought? 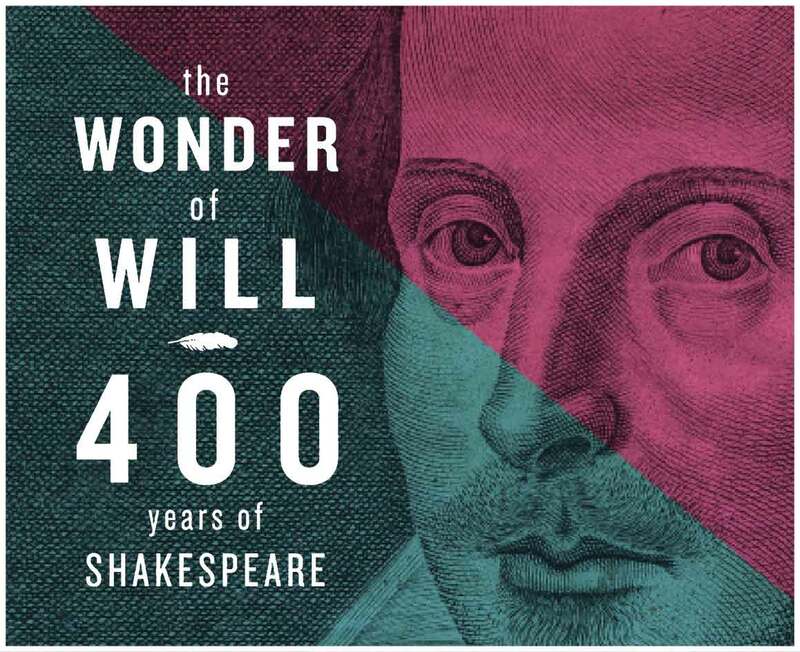 Through a fascinating selection of rare letters, costumes, books, and more, America's Shakespeare reveals how Americans have made Shakespeare our own. A broad range of items from the Folger, complemented by others from California collections, traces Shakespeare's ever-changing role in American culture, from westward expansion and the Civil War to stage, screen, and radio, debates over war, politics, and race, and the latest forms of digital media today. See the earliest known reference to a Shakespeare edition in 17th-century America; Walt Whitman's copy of Shakespeare; and costumes from Franco Zeffirelli's Hamlet film. See a Lincoln letter and find out what his favorite play was. Listen to recordings of the great American actors Edwin Booth and Paul Robeson. Find out about African-American participation in Shakespeare productions. All these and much more bring Shakespeare alive for you through American history from coast to coast. Shakespeare selling sewing machines? 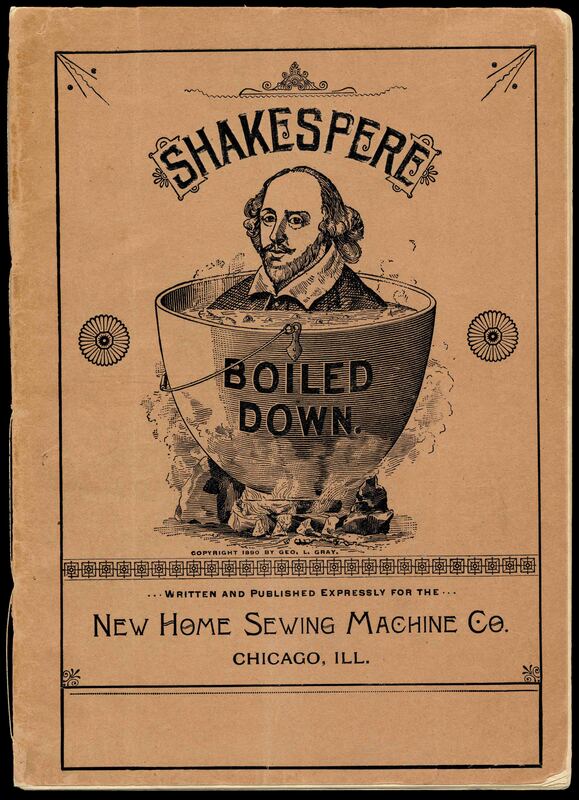 Apparently the New Home Sewing Machine Co. thought it would work, as they offered a booklet with plot summaries of 34 of Shakespeare’s plays to capture their market. Brothers Junius Brutus, Edwin, and John Wilkes Booth who were normally rivals on stage, teamed up in a production of Julius Caesar to raise money for a statue of Shakespeare in Central Park as part of a a celebration of the Bard's 300th birthday. President Abraham Lincoln loved Shakespeare and was an avid theater-goer. In an 1863 letter to actor James Hackett that can be seen in the exhibition, Lincoln remarks that he has frequently read "Lear,' 'Richard Third,' 'Henry Eighth', 'Hamlet,' and especially 'Macbeth.'" "I think none equals 'Macbeth,'" he continues. 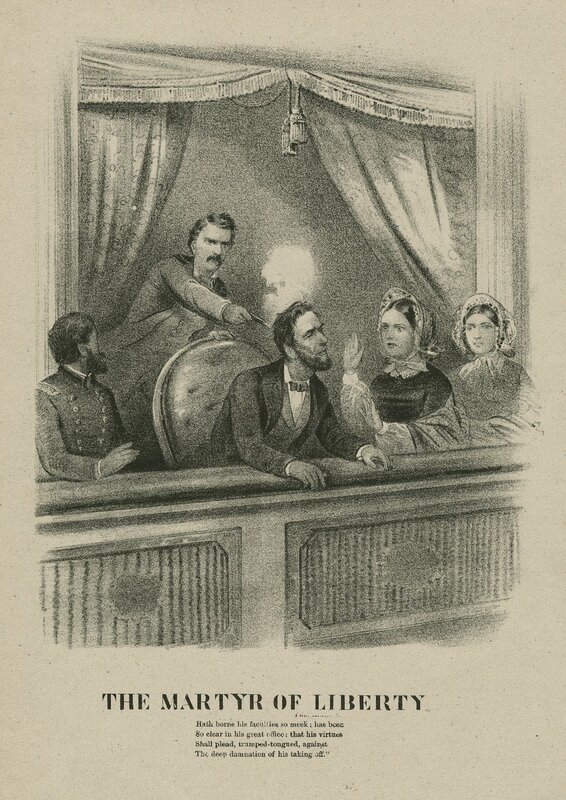 The lithograph above depicts John Wilkes Booth shooting Lincoln with a quotation from Macbeth. the deep damnation of his taking off." Helena Modjeska (1840-1909), a well-known Polish actress, began her first tour of the U.S. in Carson City, Nevada in 1877 and subsequently performed Shakespeare in New York, Chicago, Minneapolis, St. Louis, San Francisco, and other cities. 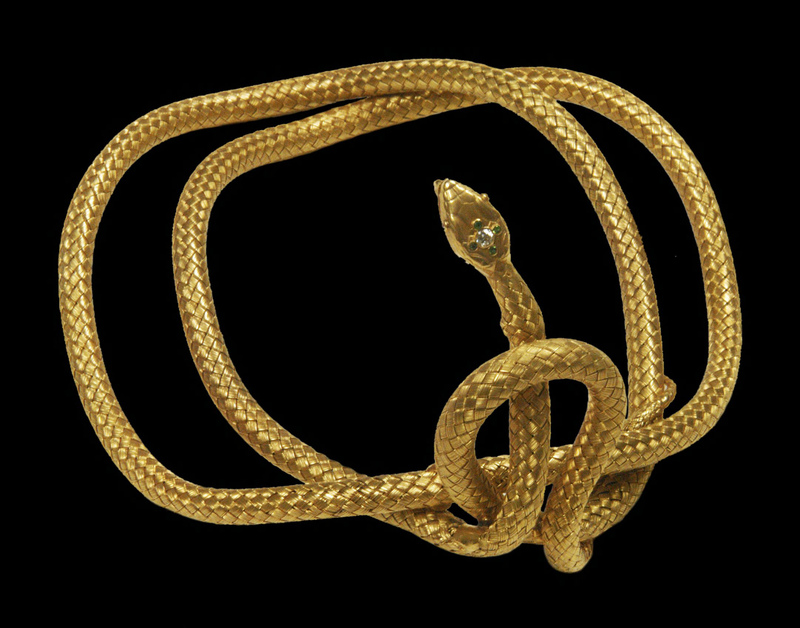 In Antony and Cleopatra, Modjeska portrayed a glamorous Cleopatra wearing this golden asp. Theater - especially comedy and variety shows - was a popular form of entertainment for the thousands of immigrants who arrived from the mid-19th century through the years up to World War I. These Germans, Poles, Russians, Italians and other European immigrants, settled on the East Coast but also traveled westward. Soon they supported Shakespeare in translation or in bi-lingual productions; Antonio Maiori presented an Italian Hamlet in New York's Bowery around 1901. Abbott, Edgar C., d. 1920. 1916 marked the 300th anniversary of Shakespeare’s death. Across the country, people remembered Shakespeare in 1916 with local events in theaters, schools, museums, and libraries. 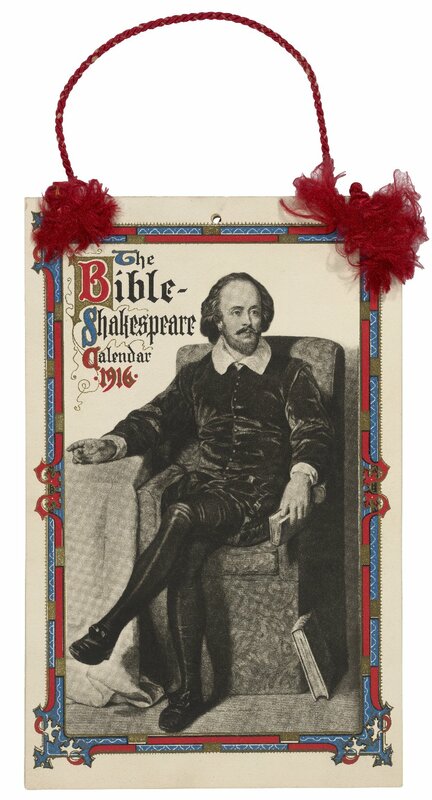 They could even purchase a calendar with quotes from Shakespeare or the King James Bible accompanying each day, and longer excerpts and essays on Shakespeare and Christianity at the beginning of each month, like the one seen above. PR2754 1k1 copy 2 Sh.Col. Whitman found Shakespeare undemocratic in many respects. He wrote preliminary notes for his essay “Shakspere for America,” on the back of two envelopes, the manuscript of which you can see in the exhibition. In the essay, Whitman honors Shakespeare for his influence on modern literature, but he feels that the playwright is too attached to the English aristocratic past and not in tune with America’s democratic future. 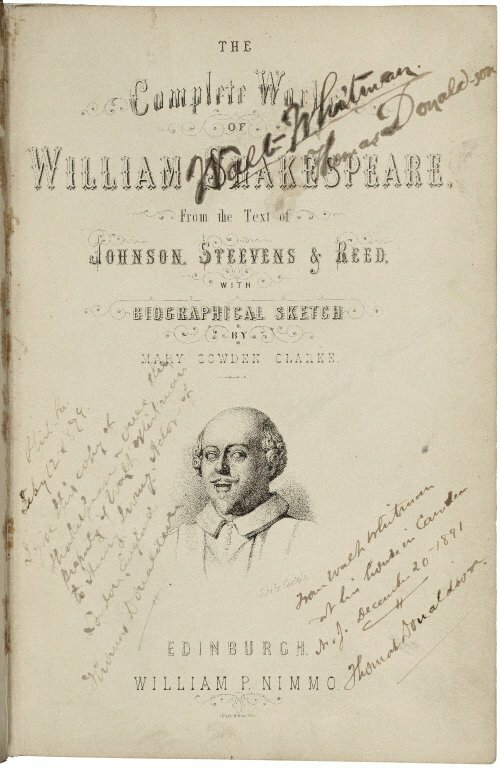 Yet there is no doubt that Whitman loved what he called Shakespeare's "riches"; he carried around a copy of Shakespeare's Poems and owned Shakespeare's Works, one of which you see above. As the Folger’s Louis B. Thalheimer Associate Librarian and Head of Reference, Georgianna Ziegler brings an in-depth knowledge of the library's Shakespeare holdings to this quintessentially Shakespearean exhibition. A past president of the Shakespeare Association of America, Ziegler has curated a number of Folger exhibitions, including Shakespeare’s the Thing, Shakespeare's Sisters, Elizabeth I: Then and Now, and Shakespeare's Unruly Women, and has co-curated Marketing Shakespeare and Golden Lads and Lasses, among others. 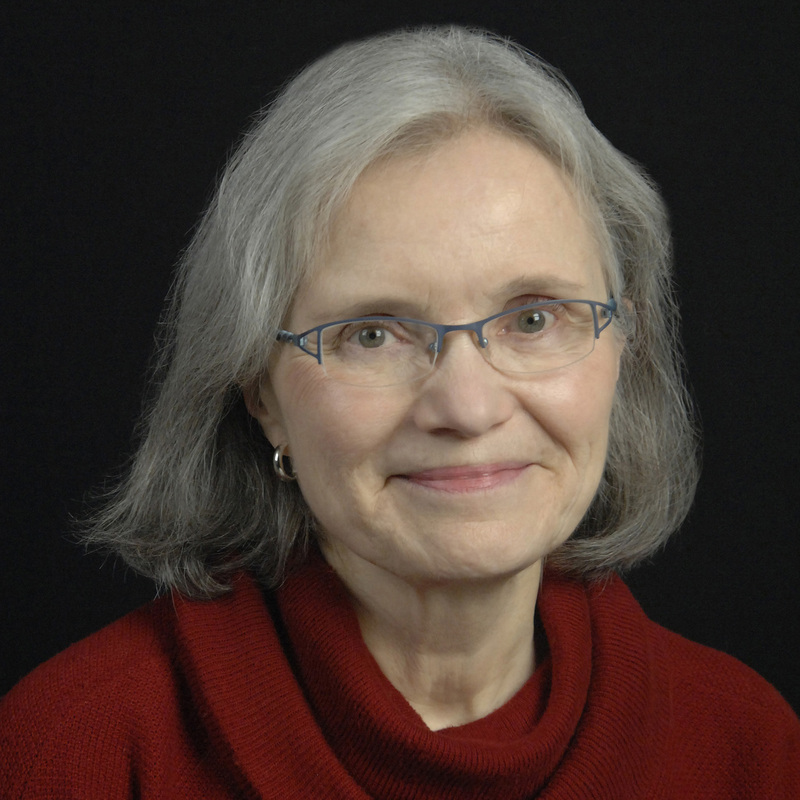 She is the author of numerous journal and reference articles. Before coming to the Folger in 1992, Ziegler taught Shakespeare and was curator of the University of Pennsylvania’s Furness Shakespeare Library.